Thursday, Dec. 8 — 7:30 p.m. Performances of Handel’s Messiah are a popular Christmas tradition, typically sung by large choirs accompanied by rows of symphony players. This December, however, Praeclara offers a completely different take on Handel’s holiday standard, performed in the stunning acoustic of First Presbyterian Church in downtown Little Rock. This concert spotlights First Presbyterian’s exceptional organ in place of the more familiar orchestra. The First Presbyterian Church organ is a world-class instrument built in 2004 by Little Rock’s own organ-building company, Nichols & Simpson. 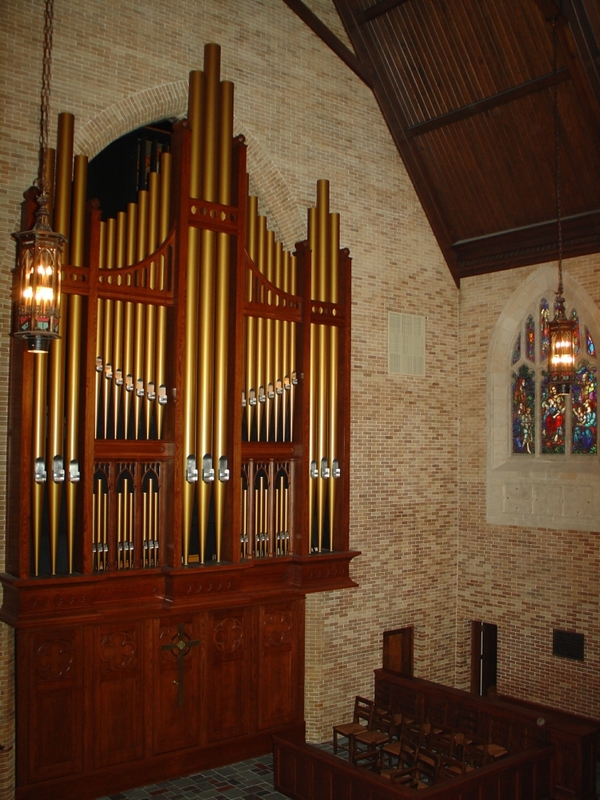 Constructed according to the highest standards of craftsmanship and quality, the assembly of the organ took more than a year, and it is recognized by both local and national organists as the premier instrument of its kind in the state. Virtuoso organist Adam Savacool will demonstrate the magnificent power and range of this instrument during this performance by using it not as a baroque keyboard, but as an entire orchestra in its own right. He is joined by the sixteen members of the Praeclara vocal company, a group of professional singers who will perform both the choral movements and the soloist movements from the Christmas section of Handel’s oratorio with no backup from a large ensemble. This concert offers Arkansas classical music lovers a rare opportunity to experience precise and passionate singing combined with some of the world’s finest organ music in an intimate setting. Photo credits: Organ photo courtesy of First Presbyterian Church of Little Rock.